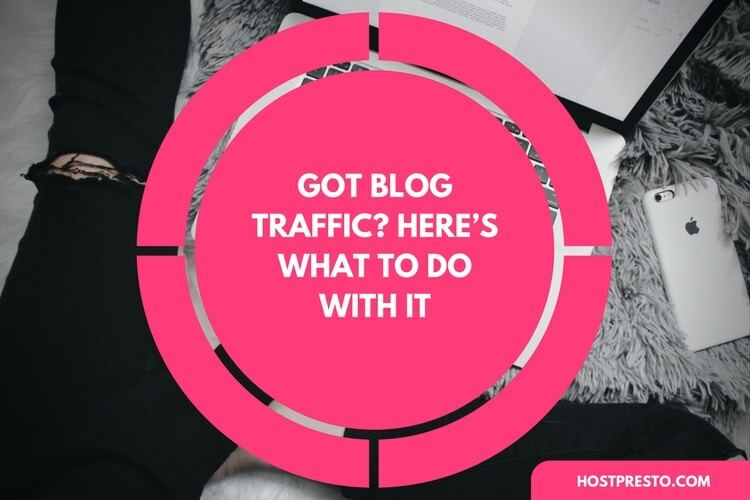 Want to generate more traffic for your blog? There are plenty of ways that you can drive people to your website and convince them to read the content that you have to share. However, one of the easiest options is to create an active community on social media. 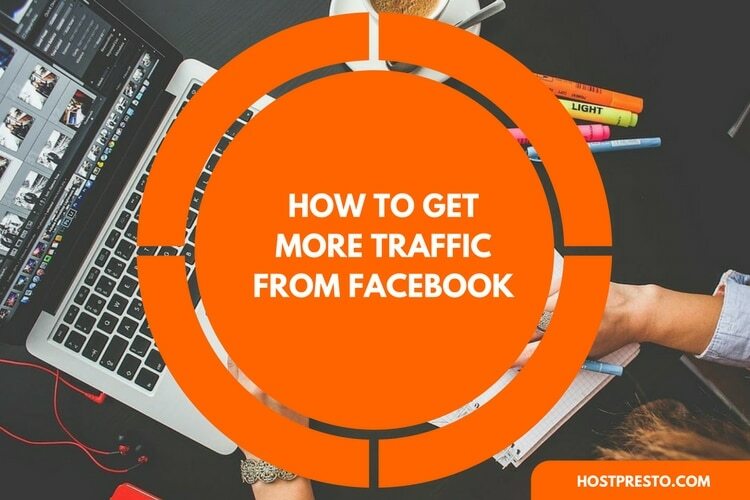 Instagram, Twitter, and Facebook are all excellent sources of online traffic. However, each option works a little differently when it comes to promoting your website. Here, we'll look at how you can use the three channels effectively to enhance your business. On Facebook, you can promote your blog posts on everything from your profile to group pages, and even in direct messages. Facebook posts can be virtually as long as you like (up to 10,000 characters) but we would recommend not going too over the top. Your customers will only be able to see the first 480 characters on their timeline, so make sure that the most important part of your message goes in this initial space. Visual posts with pictures or videos attached generally get the best ROI on Facebook. Make sure that you add an image to your post, rather than just a link. This will help you to improve your social reach. Additionally, make sure that you add something to the content of your Facebook post that encourages people to either comment or visit your website. For instance, you could ask a question like, "What did you enjoy about our latest blog?" Experts recommend posting your content on Facebook at least once a day. However, be careful that you're not just promoting yourself. You can also link to useful content from other brands. Stick to posts between 1 and 4 pm, and 6 and 10 pm for the best engagement, or manage your Facebook posts on the weekends. Twitter is the social network responsible for introducing the world to the hashtag, one of the most powerful tools for digital brand awareness to date. In the past, you could only post a message of up to 140 characters on Twitter, but this is no longer the case. However, just because you can post more doesn't mean that you should. Most people on Twitter expect to see messages that are short and sweet, so make sure that you don't write too much. You'll need to include images in your tweets to get the best engagement, just like with Facebook, and experts recommend including up to four hashtags. These tags will make your content easier for customers to search for. The best times to post on Twitter are usually between 11am and 1 pm, 8 am and 10 am, and 4 pm and 7 pm. Instagram is one of the most unique social media channels available when it comes to promoting your blog content because the platform is designed specifically for visual content. Instagram content works best when it's visually stunning. That means that snapshots of photos from your blogs, combined with engaging quotes could be a good way to go. 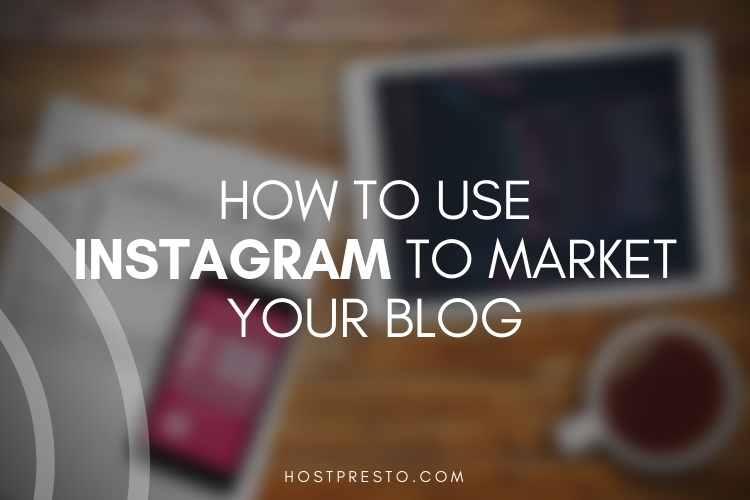 Remember that if you want to get the most out of your Instagram posts, you'll need to communicate the most important details of your message within the first 155 characters. Additionally, it's worth keeping in mind that Instagram does not support clickable URLs within your visual content, though you can include a single URL in your profile. The best time to post on Instagram is mid-day. Or you can find out when your clients finish work by tracking your Instagram activity through Instagram Insights. Remember that you can post multiple forms of content on Instagram, including live videos, and "Stories" alongside your standard pictures. If you're posting your content on multiple different platforms at once, then you'll need to learn how to effectively cross-promote. Remember that you can't just copy and paste the same message onto different channels. The best way to get real engagement on social media is to tailor your message to suit the needs of the platform and your intended audience. While you're working on your social media strategies to increase traffic to your website and blog posts, make sure that you keep track of the critical metrics on your social channels. Tracking your social media performance and engagement will help you to see which channels are giving you the best ROI, and which might need additional work. 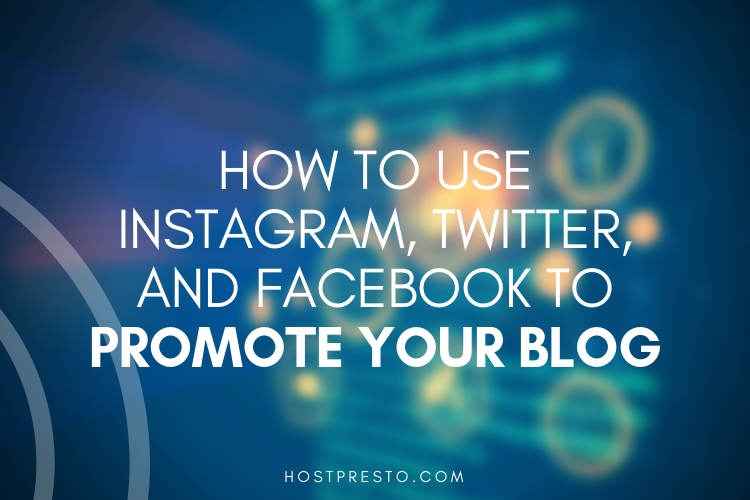 This way, you can cut the cost of promoting on any social platforms that aren't working for you.